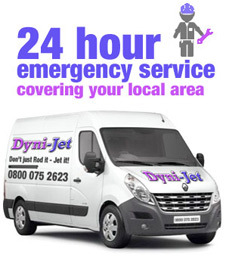 Easi-Plumb are drain jetting specialists covering Dunfermline and the entire Royal Burgh of Fife. We are an established and independent company. Clients who use franchised companies tend to pay a little more for drainage services because they inadvertently have to cover the cost of things like franchise fees. Clients in Dunfermline with blocked drains and blocked toilets never have to absorb these additional expenses when they choose Easi-Plumb. We tackle the rates charged by franchise companies head-on and we never apply callout charges. This means that your costs for drainage work will never hit you too hard in the pocket. Our services are available on a 24-hour basis, 7 days of the week, and we aim provide a fast, responsive service. In most cases, our plumbers and our drainage engineers will be with you within two-hours and have your blocked drains cleared in 30 minutes or less. 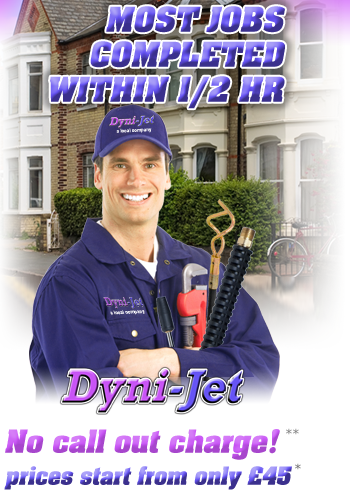 The drain jetting equipment that we use gives domestic, commercial and industrial clients from the Dunfermline area a modern range of drainage solutions. 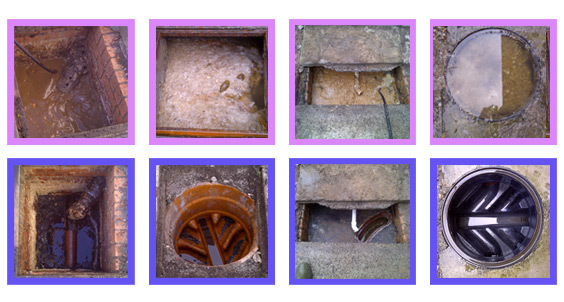 Drain jetting is a system we mainly use on blocked drains. The high-pressure water jetting capabilities of this system are exceptional and do much more than just clear the blockage. Drain jetting also removes scale and deposits from the drainage lining, providing a completely clear passageway for the flow of water from your property. We also have a range of supporting procedures that are used for clearing blocked toilets, showers, baths, sinks and basins. The depth of our services have made Easi-Plumb the one-stop shop for all drainage requirements in the Dunfermline area. We can discuss our different services and systems over the telephone. Easi-Plumb are Part P and Part L compliant, two important factors that help us adhere to the current Building Regulations. The drain jetting procedures we use have seen us gain membership to the Water Jetting Association. We are also Water Bylaws approved. All technicians on our team are BPEC trained and City & Guilds qualified. If you would like to find out more about our drainage services, or if you would like to arrange for a technician to visit your Dunfermline property, call our national helpline for Scotland today on 0800 075 2623 . All calls to this number are FREE. We also have six dedicated regional offices throughout Central and East Scotland.